At its core, the innovation behind Sizzle Spot stems from offering a unique take on teppanyaki, a style of Japanese cuisine that uses an iron griddle to cook food, by taking traditional Vietnamese ingredients and flavors and adding a modern spin, with influence from diverse cultures, resulting in Vietnamese food that is re-invented and is a reflection of our local community. At Sizzle Spot we want you to take time to enjoy good food and good drinks with good friends. Experiment with our exquisitely crafted sauces to create a taste of your own to satisfy your craving, because you know what you like best. If you're feeling adventurous, ask our servers for some ideas! The Sizzle Spot concept involves a method of cooking which uses hot cast iron plates that are heated to the perfect temperature. Raw meat, vegetables, and rice or noodles are then placed on the plates, where you mix combine the ingredients and your meal is cooked right in front of you. The meat can be eaten medium rare to well done, depending on your own preference. Add specialty sauces, that are made in our restaurant with the best ingredients, to create a meal that is incomparable to anything you've tasted. We master the sizzling plate. We work hard to win our guests’ hearts and minds. From the restaurant ambience to guest service to the sizzling plates, we deliver a unique, high value, fast-casual experience that sets us apart from all the others. Sizzle Spot delivers fresh, fast and quality dishes throughout the day. We know our guests are busy people. That is why we try our best to deliver your dishes within five minutes of your order. 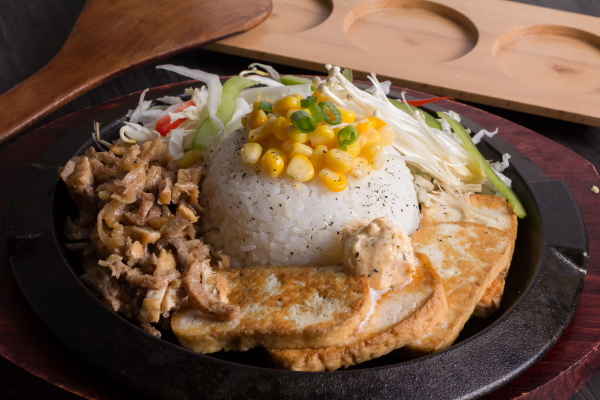 We make and deliver all of our dishes on hot sizzling plates. 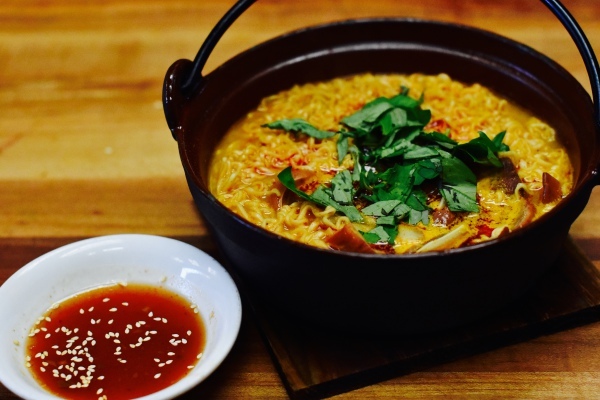 Using our proprietary sizzling technique, we transform familiar ingredients into mouth-watering dishes that will leave you wanting more. All you have to do is add the sauce and it cooks in front of you. We leverage social media to bring our employees, guests and community closer together. 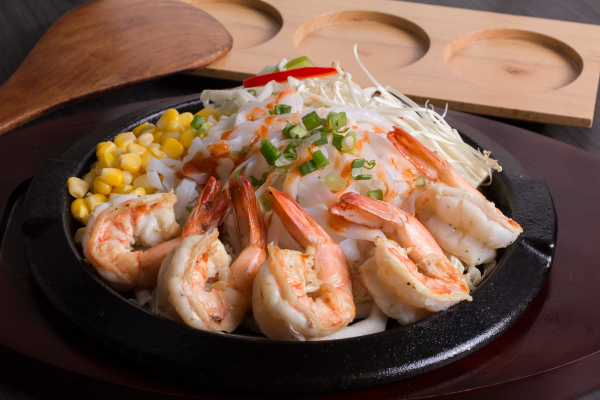 The magic of Sizzle Spot comes from the sights, sounds, smells, tastes of our unique dishes. Our style is Silicon Valley meets Little Saigon – innovative, ego-free, confidence, creative, passionate and a little crazy. We put time, heart and soul into every dish on our menu. Our international flavors speak to the diversity of our community and its influence on our cuisine. We designed Sizzle Spot as a community restaurant. Every Sizzle Spot location has its own heart and character, flavored by its unique team, guests, and history. 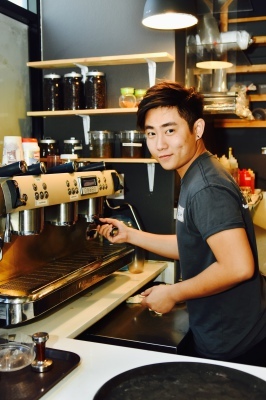 "This is a great new addition to Vietnam town in San Jose. It has a great ambiance & not only do they have great sizzle plates, they also have one of the best pha lau stews in town. It is a must-try place for anyone who loves great food." ​​"Great service and delicious food... Do yourself a favor and try this spot out before there's a line out the door!" " All in all I recommend you at least give this place a try, the owners & staff are all very humble & I would definitely come back." "Welcome to my side of town sizzle spot! I hope you are here to stay." JOIN The SIZZLE SPOT TEAM! 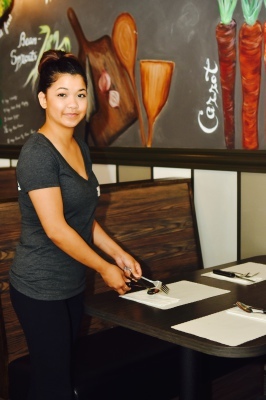 Join the Sizzle Spot team and help us delight our guests by delivering service excellence. We are looking for team members who will work hard to anticipate and deliver on the needs of our guests in order to exceed their expectations. We want our guests to come back for the food and for the excellent service and attention they received during their visit. Each team member's role is critical to the success of Sizzle Spot, so we try hard to bring on the right team members who truly care about delivering on our goal of service excellence. 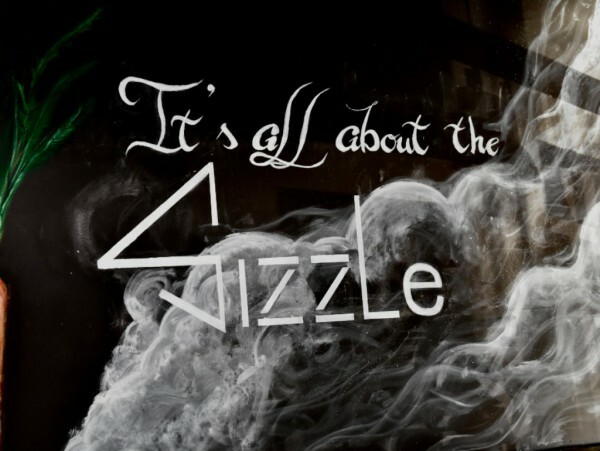 TELL US ABOUT YOUR SIZZLE EXPERIENCE!